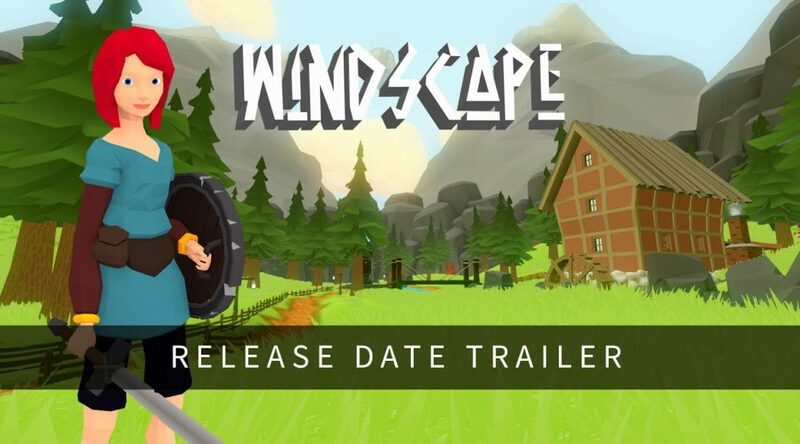 Headup Games and Dennis Witte have announced the release date for first person exploration adventure game Windscape. Windscape, a game heavily inspired by The Legend of Zelda and Secret of Mana, is scheduled to arrive March 27, 2019 on Nintendo Switch eShop. A 20% discount will kick off from March 8 when pre-loading begins.